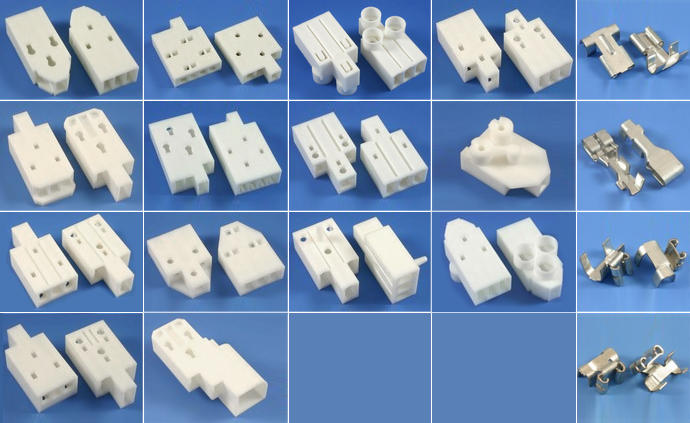 Standex Electronics’s line of hermetic connectors include options to mold, crimp, form, stamp and create almost any type of terminal connection imaginable. Our team has the ability to lead these efforts in-house to expedite quickly, while ensuring that all components fit together and function properly. With high-volume progressive die stamping capabilities, wire prep and wire harness assembly, and connector and terminal engineering, we are prepared to address your hermetic connector challenges. Our hermetic connectors can even be integrated into upstream/downstream components, such as in our custom magnetic sensors, to simplify installation and reduce costs. Below are just some examples of the hermetic connectors produced with our in-house capabilities.